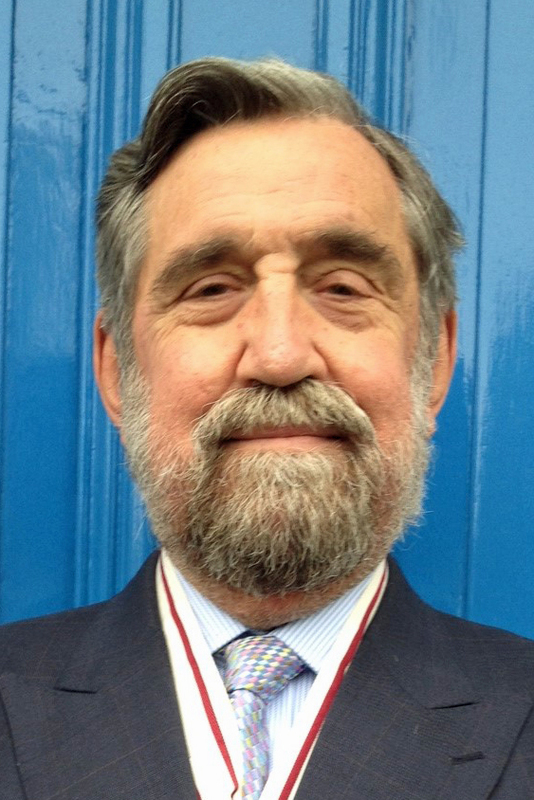 Chair of AMH since December 2014. Retired businessman. Previously MD of SCA Packaging. Acted as Interim manager for Invest NI. 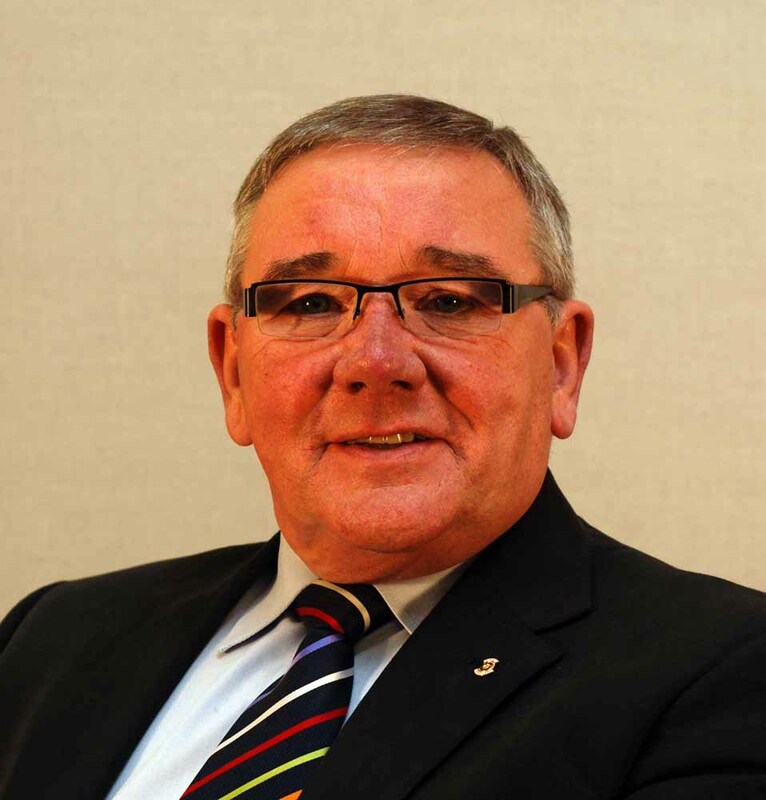 Currently Chair of Warrenpoint Harbour Authority. Member of AMH Newry New Horizons Employers’ Forum. Director since 2006. Partnership in HR consultancy firm, also involved with Banbridge Citizens Advice Bureau. 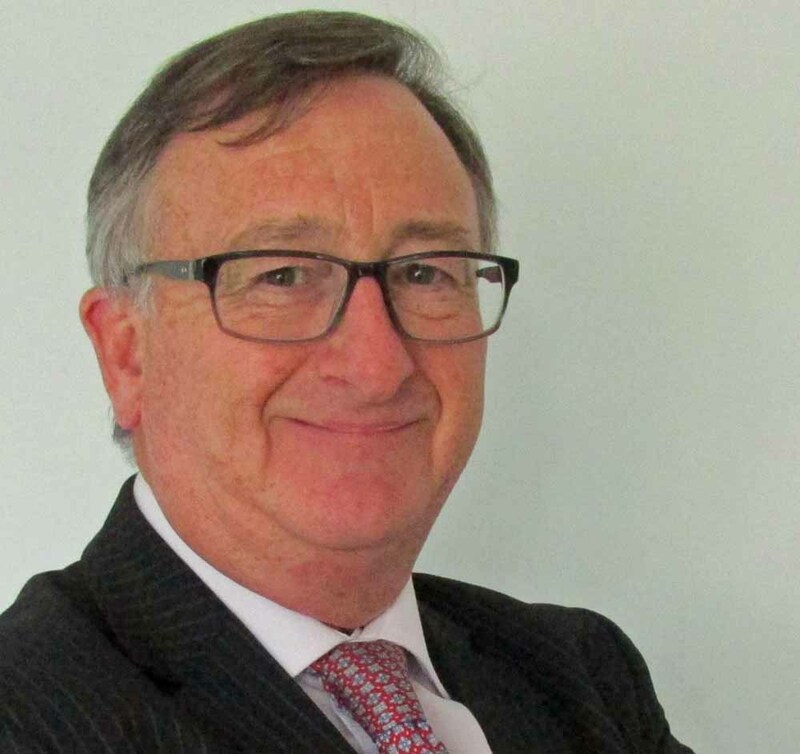 Past HR Director of major UK drinks company Bass Ireland. Serves on the Finance and General Purposes Committee. Lives in Banbridge. Fellow of CIMA and past Chair of CIMA Ireland Board. Currently Head of Planning & Governance at the Department of Justice Northern Ireland. Previously held management positions with Deloitte. 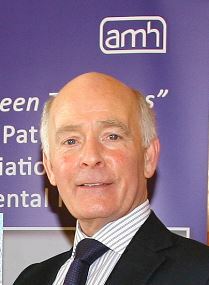 Chair of AMH from 2002 – 2014. Director since 1975. B.Sc (econ). MD for 35 years of company involved in manufacturing, wholesaling and retailing branded Children’s clothing. Serves on Finance and General Purposes Committee. Lives in Comber area. Previously served as Deputy Chairman. Long term and highly involved director since 1973. 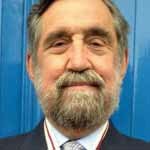 Retired businessman with previous experience in motor trade and commercial vehicles (past MD of Charles Hurst Ltd, Dir Pentlands, Thompson Reid). Past President of RUAS. Past Treasurer of Royal Agricultural Soc of the Commonwealth. 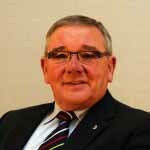 Serves on Government Consumer Affairs Bodies; Chamber of Commerce, Past President of Belfast Rotary. 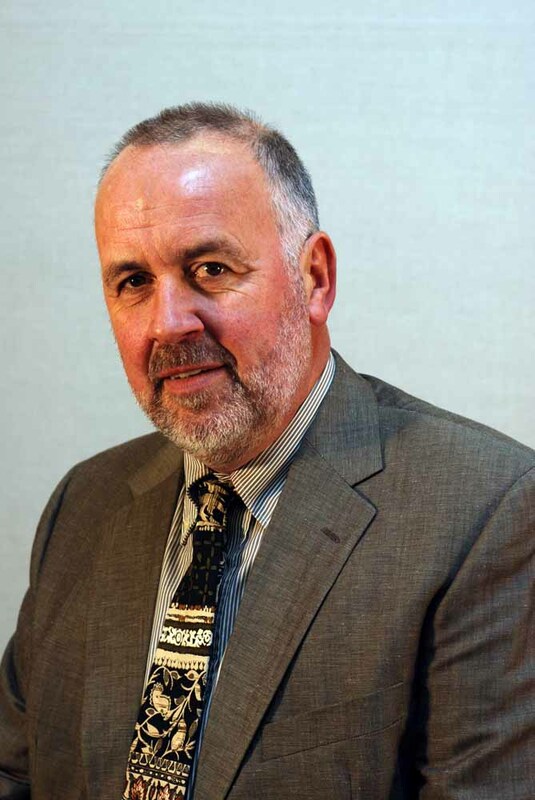 Past Chair of NI Advisory Committee on Telecommunications (OFTEL). Deputy Lieutenant of the County Borough of Belfast. Lives in Castlereagh. Holds a degree in Business Administration. Serves on the Finance Committee. Chair of Pension Trustees. Appointed to the Board in 2006. Director of Acute Hospital Services for 10 years with Sperrin Lakeland Trust. Previously deputy Director Mental Health Services for Western Board. Registered mental health Nurse. Currently does private health consultancy and is part time farmer. Serves on the Finance and General Purposes Committee. Lives in Fivemiletown. 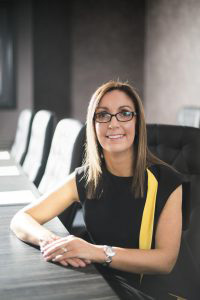 Solicitor with over 20 years experience in private practice, was appointed to the Board in 2009 and also serves on the Nominations & Remuneration Committee. He lives in Belfast. 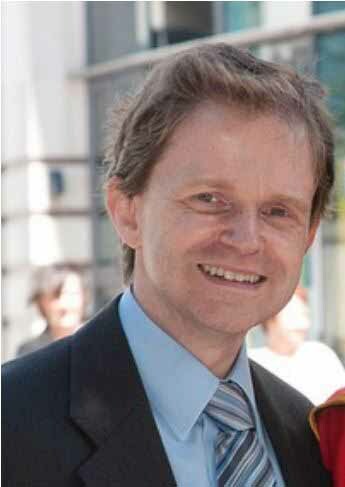 Since January 2012, he has been working in the area of Policy and Mental Health legislation for the Royal College of Psychiatrists in NI, thereby combining his deep interest in mental health issues with his professional background. 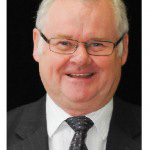 He currently serves on a number of Panels for the Department of Agriculture in NI and has over 20 years experience of governance issues from his Governorship of 2 Belfast schools. 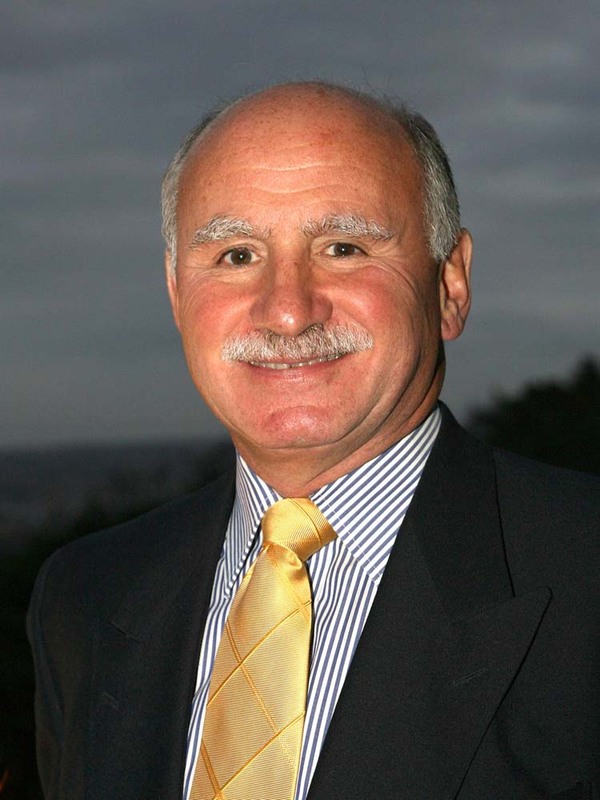 Appointed to the Board in 2006. Also non-executive director of Ulster Supported Employment Ltd.; non executive director of Business Services Organisation and non executive chair of Roe Valley Enterprises Ltd. Past Chief Executive of major NI garment manufacturer. Serves on the Pension Committee. Lives in Limavady. 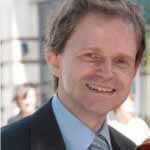 Solicitor and previously MD of UK based legal firm specialising in Personal Injury law. Member of AMH Newry New Horizons Employers’ Forum. Associate Partner in Harbinson Mulholland, Chartered Accountants, Belfast. 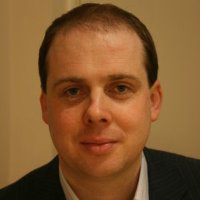 Fellow Member of Chartered Accountants Ireland, member of Chartered Accountants Ireland Training and Education committee and member of the Institute of Directors. Joined AMH in 2014 as an Independent Member of the Audit & Risk Committee and now sits on the Finance Committee. Having been a civil servant for 25 years working in a range of areas including equality, energy, economic development and as Private Secretary to a number of Industry Ministers, Damian has been a Director at Invest Northern Ireland since 2003, dealing with Strategic and Corporate Planning, EU Funding, Governance and most recently as Director of Advanced Manufacturing & Construction promoting the development needs of over 600 of Northern Ireland’s key exporting companies. Has been a member (and Past President) of St Brigid’s Conference of the Society of St Vincent de Paul in South Belfast since the early 1990s. Joined AMH in 2014 as an Independent Member of the Audit & Risk Committee. 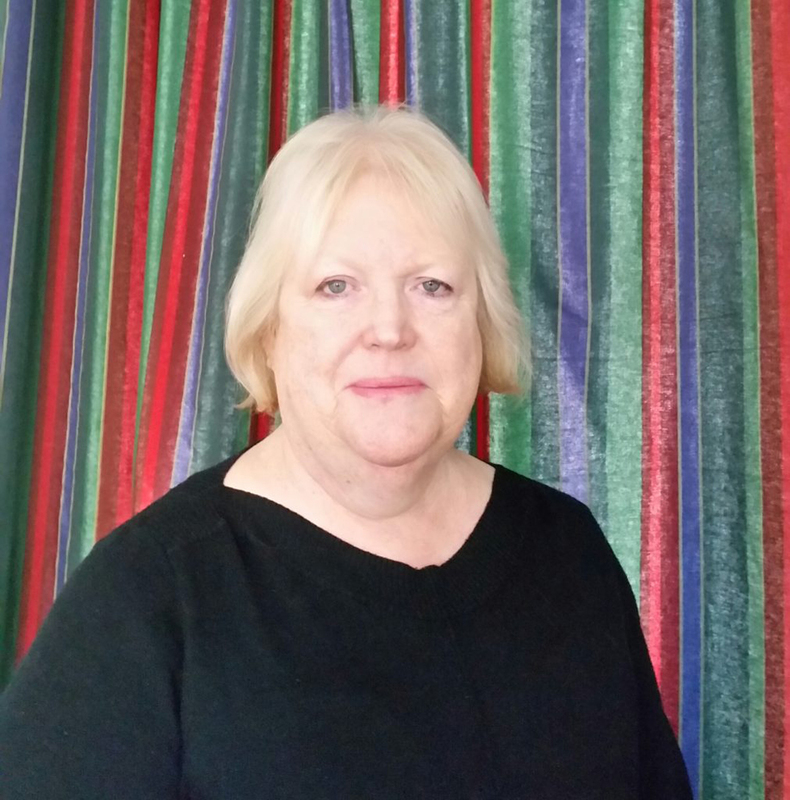 Nuala is a Chartered Management Accountant lately retired following some 40 years work experience in the public sector; including in the fields of health, housing, industrial development as well as in training and European funding. In addition, she has more than 30 years voluntary sector experience serving at board level in the voluntary housing movement where she held various official posts during that time. In recognition of this and her strategic contribution to training, she was awarded an OBE in 2014. Billy lives in Jordanstown and is married with 2 children. 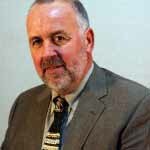 He has over 35 years experience in the brewing, hospitality and retail sectors. Previous main roles include Finance Director in Bass Ireland, then in Inbev Ireland and most recently Finance Director in John H Lunn ( Jewellers) Ltd.
Main outside interests cycling, running and travel. 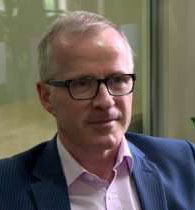 Stephen was appointed as a new board member in March 2018. His background is in psychology and he works as an Associate Lecturer with The Open University, teaching social psychology, child development and childhood studies. He is also a qualified counsellor and psychotherapist and has worked with a number of community counselling services and, more recently, in private practice. 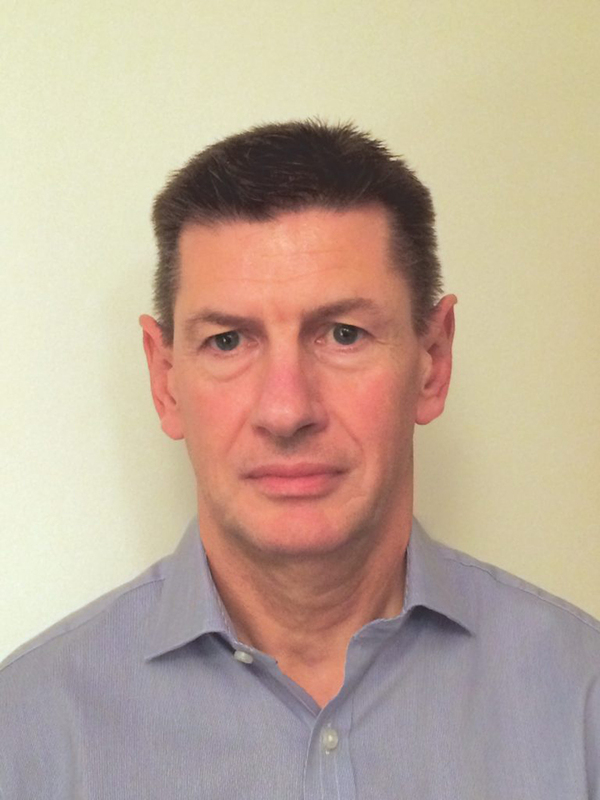 Gerard is a consultant psychiatrist employed in the Northern HSC Trust. Appointed to Board in March 2018. He has worked in both community and in-patient psychiatry, and is currently a consultant and clinical lead in the Trust’s crisis resolution and home treatment team, which he helped set up in 2009. 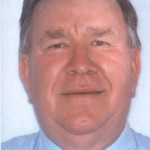 He is involved in a wide range of management and governance structures. 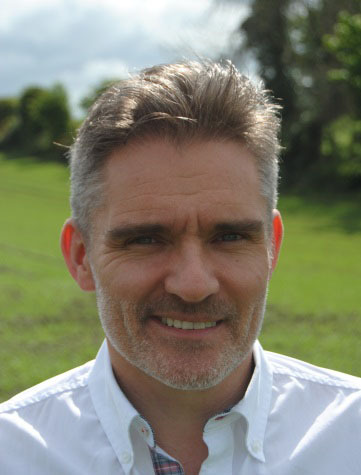 Dr Lynch is a fellow of the Royal College of Psychiatrists and has been involved in mental health quality improvement projects in N.I, England and Scotland.